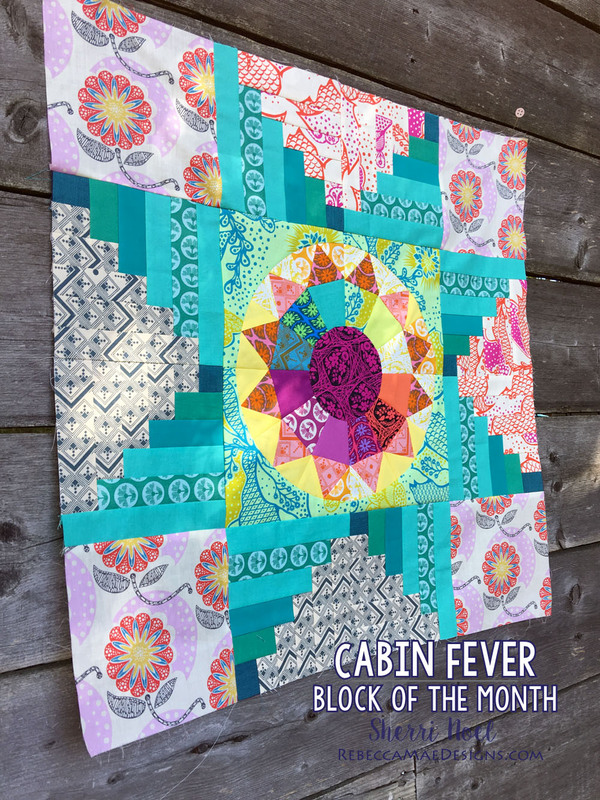 I’m working right along with my Cabin Fever Quilt! But, I’m a bit behind on sharing my block with you all! This circle design goes together in wedges before you sew them into an arc which I think makes it a bit easier to assemble. Plus I love how it looks like a color wheel! We only have two more blocks (stars) to go! 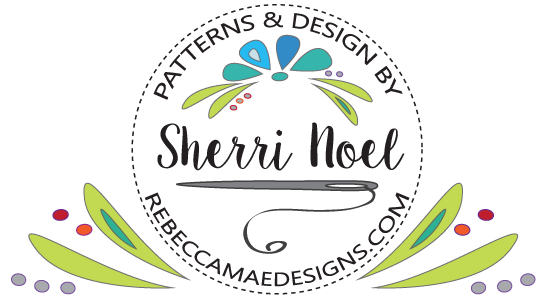 I’m excited to wrap up as the holidays are upon us and then… the new year! Wow, I think I’m in denial that the holidays are almost here! I’m not sure how this happened but things will be getting crazy busy soon. 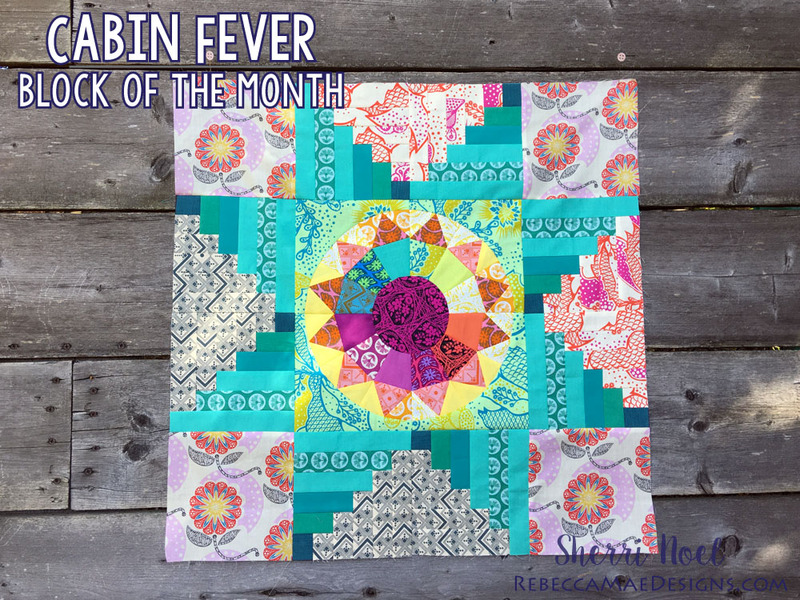 This pattern is always available in my shop even if you’re just finding it now. I am having so many regrets that I didn’t join in this year’s cabin fever BOM! It is looking FANTASTIC!❤️❤️❤️. Maybe I can fit in next year…. I hope I hope!